One of the most iconic games of this quickly-fading console generation is now absolute, positively, 100 percent free of charge. Bungie’s blockbuster shooter Halo 3 is free right now for Xbox Live Gold subscribers through the end of October through Microsoft’s Games with Gold program. The download will eat up about six gigabytes of space, which is a small price to pay for one of the best games of one of the most well-regarded series of this console generation. The game was the series’ high-def debut, garnering huge amounts of critical acclaim and wild financial success. 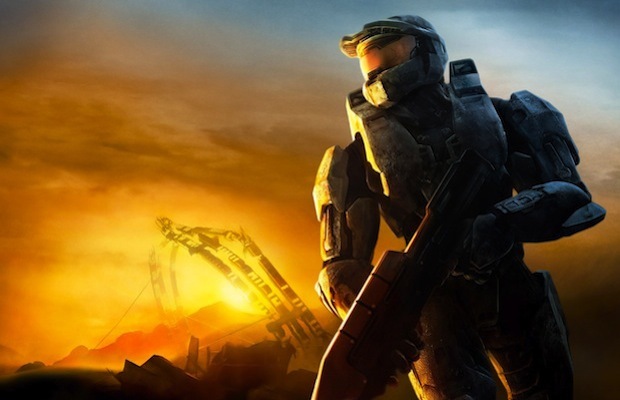 Halo 3 served as the conclusion to a trilogy that began on the original Xbox with Halo: Combat Evolved. The game is only free for a limited time, so what are you waiting for? Go grab it while you can, and let us know what you think in the comments.